Over the past few weeks, Market Gallery has been a production space for inflatable fabric sculptures. 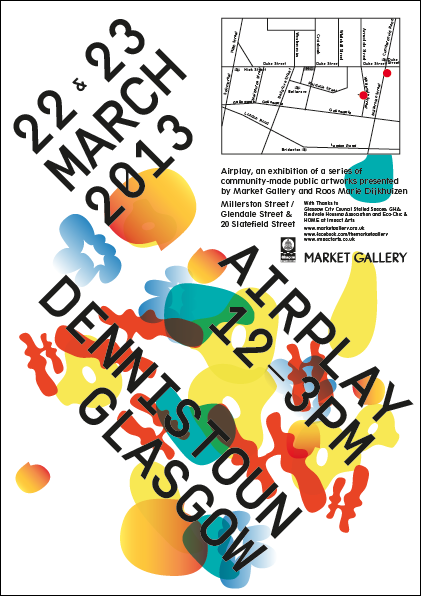 As part of Airplay’s community-based artwork project, all the works made are being exhibited in Stalled Spaces in/around Dennistoun, as part of collaborative events, alongside work by the Home and Echo Chic projects from Impact Arts. 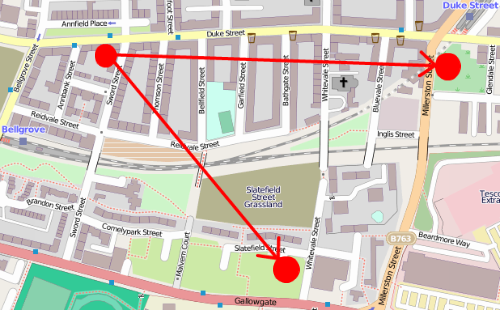 This event will be held on the Friday 22nd & Saturday 23rd March, from 12 noon until 3pm, on the land between Millerston Street & Glendale Street G31 1NT, and at Slatefield Street G31 1UA.